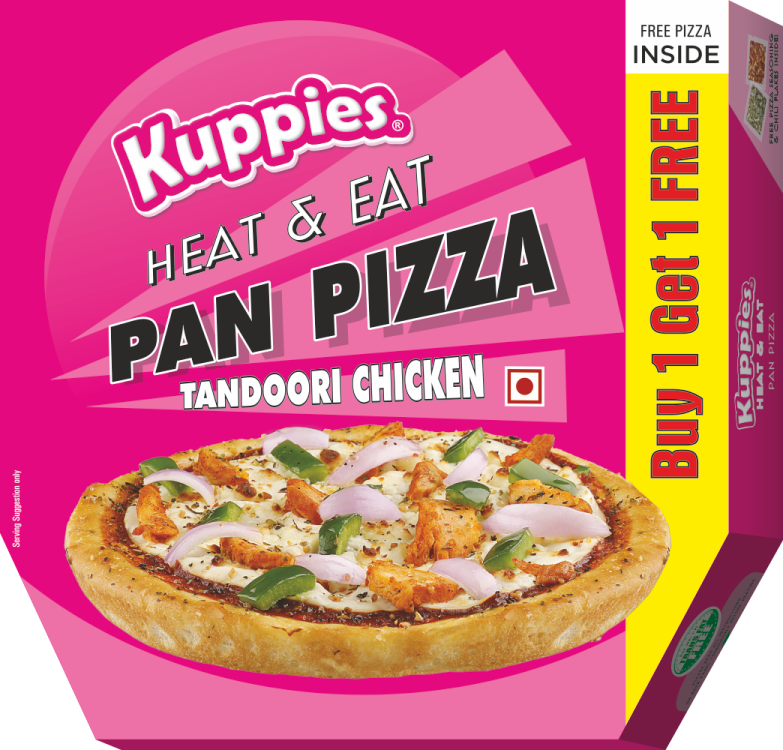 Over the years Kuppies has been bringing you exciting new avatars of your fav nibbles and bites, and our Chicken Pizza carries that tradition forward gloriously. 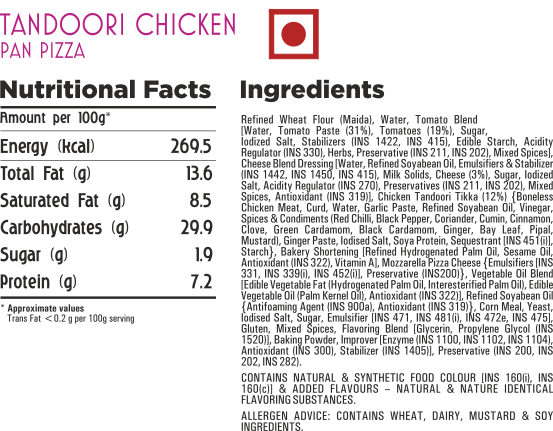 The story of our chicken pizza is all about the taste of fresh and succulent chicken reared on healthy farms, the perfection of hand stretched dough and the magic of secret Italian herbs and spices. It all adds up to a trueblue gourmet pizza experience straight from the dining tables of Italy. Be it the gloriously moist and chewy crust, the addictively melt-in-your-mouth texture or the lipsmacking flavor, you are going to fall in love with our Chicken Pizza. And keep it stocked for all those moments of hunger and friends that have the happy habit of coming over unannounced!